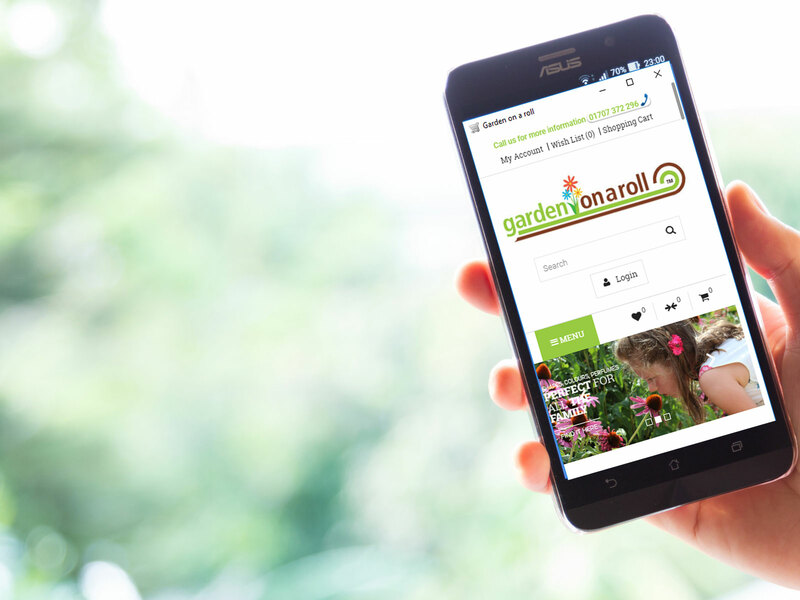 Gardenonaroll had an old HTML website with PayPal buy buttons which meant they have no customer data, no ability to use a second payment gateway and no ability to make changes to content, products or pricing without contacting the existing company to make the changes. 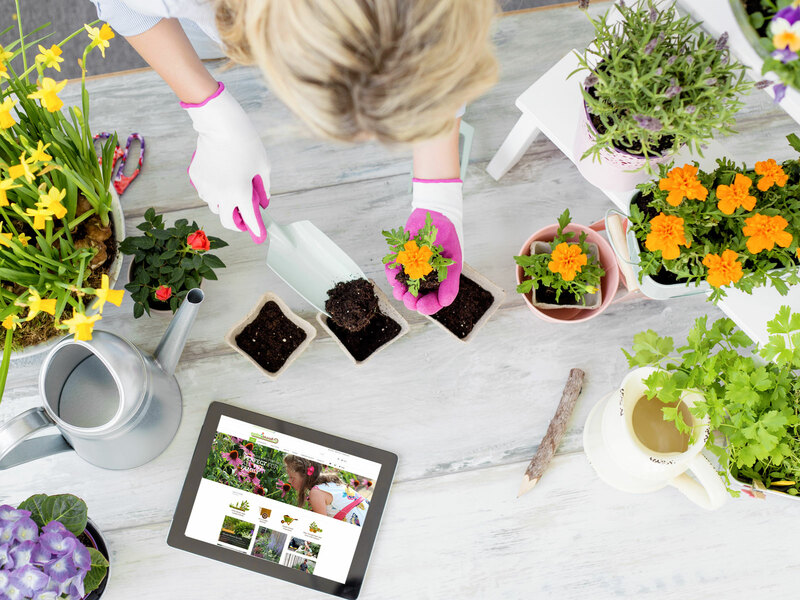 The plan was for a website that was more modern, mobile friendly and allowed Gardenonaroll to make changes to the site themselves, add new products and blog articles. 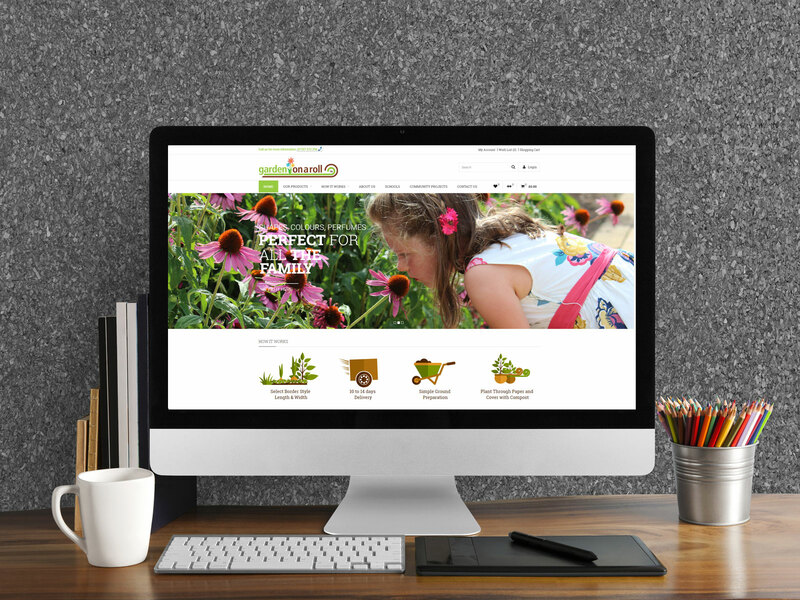 Gardenforlife had a small budget so opted for a Premium Responsive Template as opposed to a bespoke design, with layout and colour changes to reflect the company brand, this was achieved using the Cozyone theme. Using infographics to give an idea of the process was also something that was important so this was included in the design along with a blog for news, information, tips and videos. OpenCart was chosen over Magento for its, ease of use for administrators along with the ability to create a buildable product within budget. OpenCart 2.3.x was used at the time and also included one of our OpenCart cloud hosting packages tailored for optimising performance. OpenCart 2.3.2 fully featured Open Source eCommerce solution. Fully featured OpenCart eCommerce functionality with additional bespoke elements to allow for the ability to buy borders based on width and length. This is currently being revamped to give the ability to build the required border and select options for positioning and amount of daily sunshine. The site also benefits from a blog as Gardenonaroll create regular news items and videos and these are now featured on the home page and news pages. "Tristar have worked with us to develop our brilliant new website. They have been very keen to listen to our thoughts and produce something that works for our business. would definitely recommend them!"